Tuesday 24th November 2015. 6 pm ish. Pitch dark, bloody freezing, wild, wet, windy day on Wild and Magic Islay. 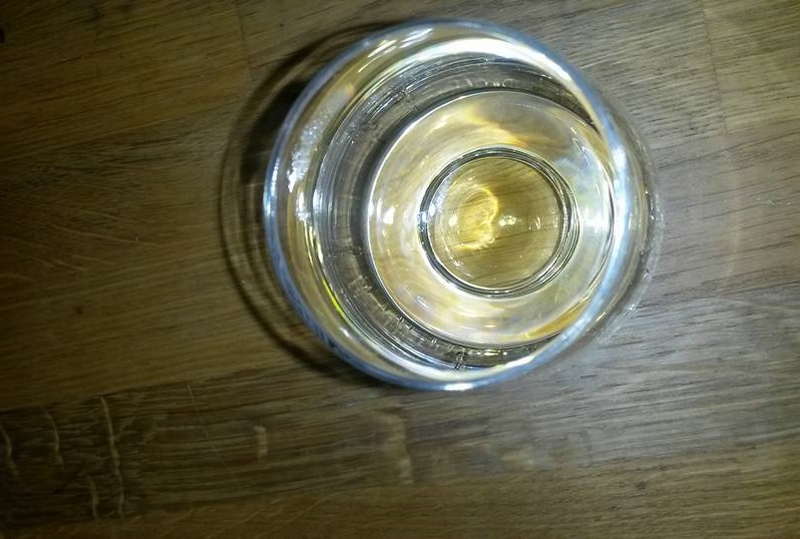 No fire on yet in the house…..
As the dram is poured into the glass there are a few cheeky wee bubbles which quickly disperse. They say bubbles are an indicator of alcholic strength. Pale creamy gold. 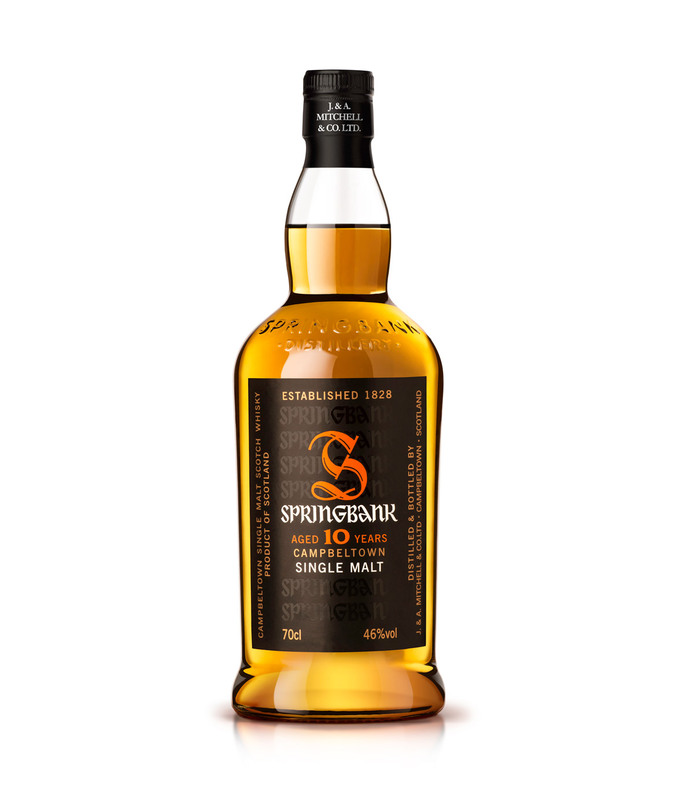 This dram is bourbon and sherry, but the sherry must be about 4th fill as the dram is very pale gold. 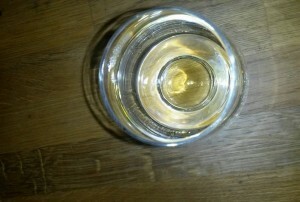 It is very creamy and oily with a band of gold rolling to the edge of the glass. The liquid is heavy in the glass and doesn’t make a sound as you shake it about. First nose: Coconut and MINCE!! What ? How ridiculous. But yes, there is mince. Of the mince and tatties variety. Then lemon and meatiness again. Underneath very floral, like heather and bluebells then sandy and honey. A three layer construction. Crisp and fresh underlying. A fresh, lemony zing with sweet, floral tendrils flowing up out the glass. Reminds me of an old fashioned bridal bouquet handpicked from wild flowers. It’s creamy. Now, cereal, toasty. Like a calm, still morning. Legs are running now as the dram has warmed up slightly. Something that reminds me of knitting and cross hatching… and slightly clean, shelled, hard boiled eggs. On the palate: Honey, minty, lemon. Echo of metallic. Then, it’s like runny honey all the way down your sternum. Bee stung lips. The creamy oiliness carries the fuzzy sweetness. And the alcohol strength is just a perfect match. Then comes the strong heart of the dram. Something vegetal and steaming and earthy. Just for a second it is there. 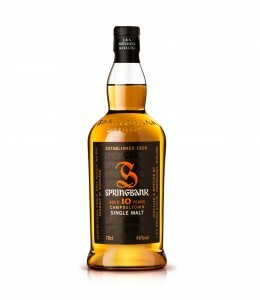 Is this the peat and the oak, breathing at the centre of the dram? 2nd nose: Nougat, something sandy. Buttercups and toast. Then very floral and meaty again. Sweet florals like parma violets. It’s like long shallow waves lapping on a curved, sandy beach on a clear blue- skied day. At the back of your mouth the peat and dark, wet tannins put ribbed bands across your tongue. Then, again the layers ~ sweet heather, cream soda, bubblegum, violets ~ very pretty. And echoing and reflecting the bands across your tongue are curves of something slightly metallic and acrid. A lovely late afternoon dram. You could drink this in the company of people who were drinking real tea from bone china cups.